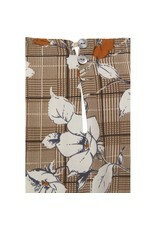 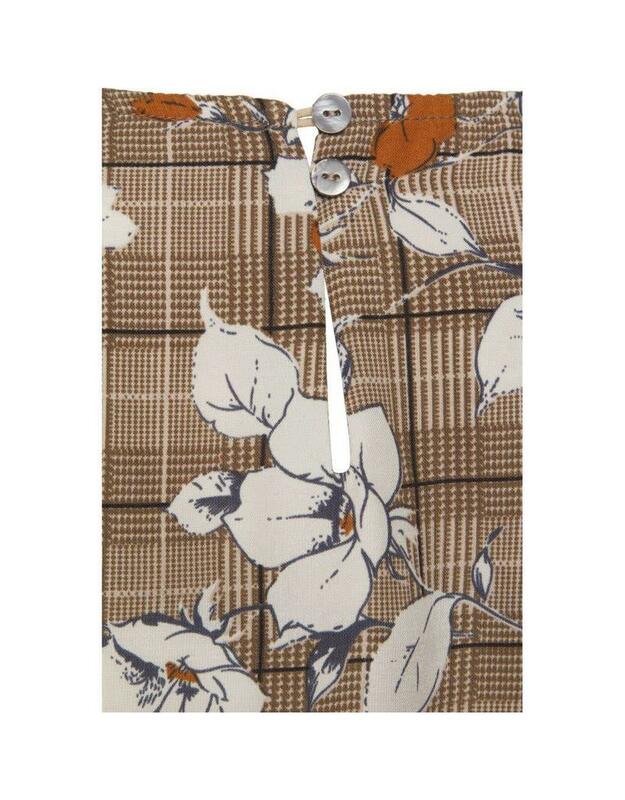 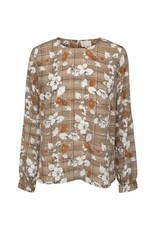 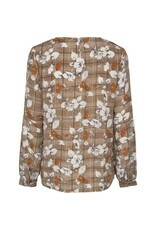 Stunning blouse with soft handle in a checked floral print. 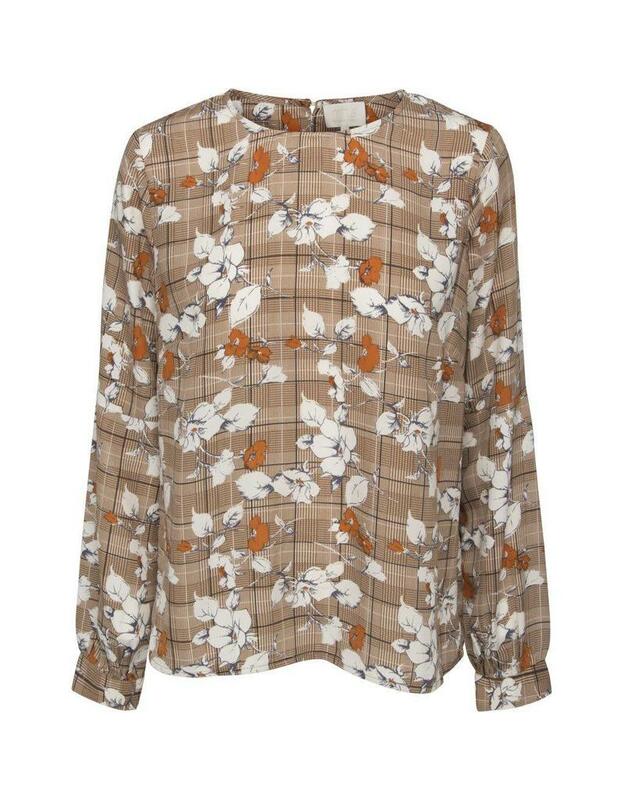 Millea blouse has a button closure at the back and cuffs. 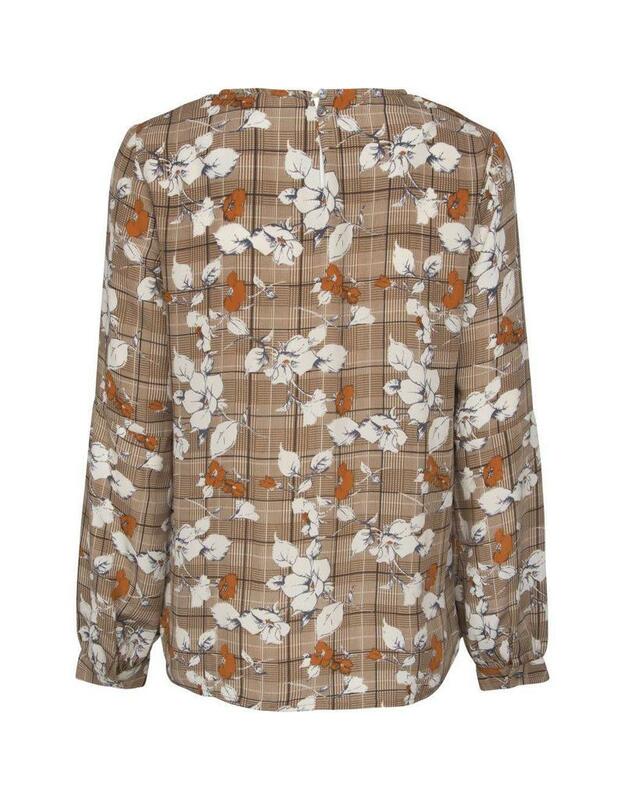 Wear this style with jeans and a cardigan.